OHIO – The first Jeep Gladiator pickup truck rolled off the assembly line in Toledo, Ohio plant today March 20, 2019. High demand for this pick up jeep has been nation wide and rumors of them “flying off the shelves” have hit social media. The jeep has been dubbed the Wrangler with a bed. The Gladiator will feature a 3.6 liter Pentastar V-6 with the option of a 3.0 Diesel in 2020. 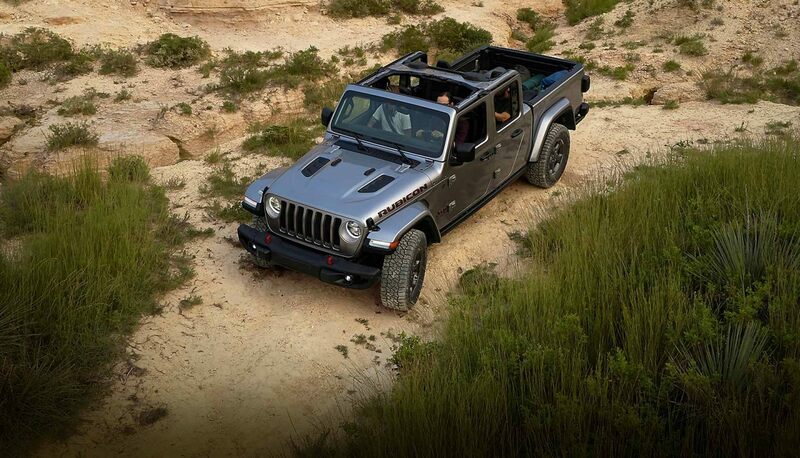 The Gladiator will offer a a automatic transmission or a 6 speed manual transmission. Jeep has not offered a Pickup vehicle since 2011 Dakota.